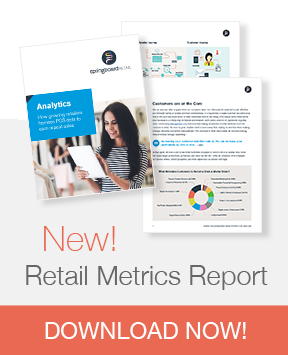 Power retail growth with integrated accounting software. 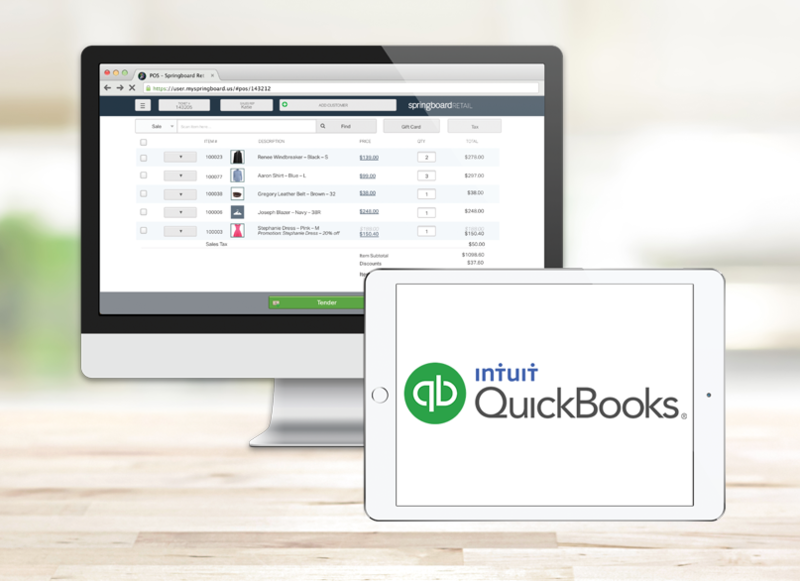 Quickbooks Online keeps you ahead of the financial curve when seamlessly integrated with your Springboard POS. Start, manage, or grow your retail business with simple and easy accounting software to power the growth of your retail business. Record your sales from every channel, keep track of your spend, and see how much you are making. New to Springboard and want to give it a try? Have questions about the Springboard + Quickbooks Online POS integration? Let's talk! Already a Springboard Retail customer and want to take advantage of our Quickbooks Online point of sale integration? Simply LOG IN now!